Homeowners can now expect to receive their land-use titles and house-possession rights within 50 days of applying for them, instead of the previous 85. The announcement was made by Phung Van Nghe, acting head of the General Department of Land Management on October 22. At a press conference on a circular granting land-use and house-possession certificates, which the Minister of Natural Resources and Environment Pham Khoi Nguyen signed on October 21, Mr. Nghe said that new procedures will allow for faster processing time. Applying for the certificates will also be easier now that people can submit and pick up their documents from the same place. Moreover, procedures have been streamlined to combine processes which were once separate. The new regulations will come into effect December 10. In addition, it will take just 30 days instead of the previous 40 to change the certificates if homeowners want to build additional structures on their property. Regulations also clearly stipulate responsibilities of relevant organizations and civil servants charged with issuing the certificates. Anyone caught taking bribes or slowing the certificate-issuing process will be strictly punished. said Mr. Phung Van Nghe. The Government has instructed localities to establish offices specifically for land use-rights registration. However, many districts have yet to set up their offices. Thus, some homeowners will initially have to register at their districts’ departments of natural resources and environment. For localities which already have real estate exchange procedures in place, home businesses will have to present a document which proves transactions are being carried out legally through the exchange system. Individuals selling their houses will not have to follow this regulation, however. 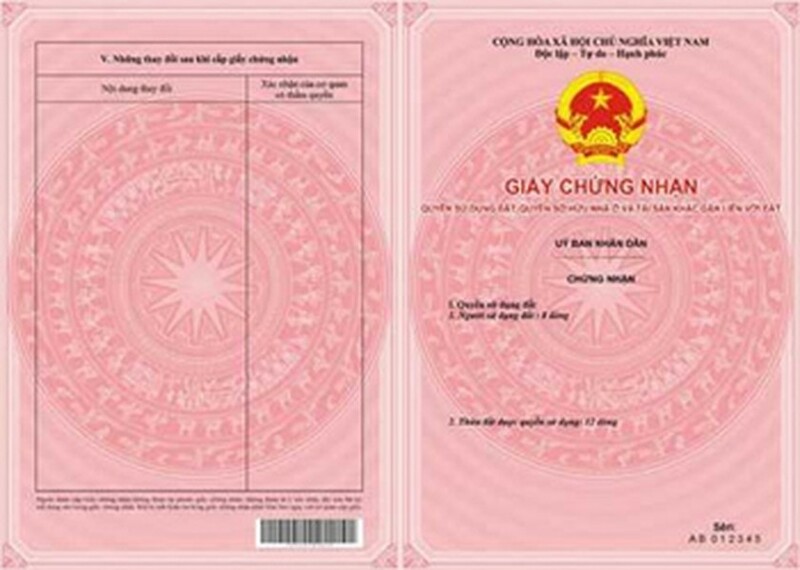 The ministry is currently printing new land-use certificates and will begin distributing them next week. It will also train officials on issuing the certificates beginning next week.